Showing results by author "C. Boccaccio"
Inspired by actual events. An FBI agent unknowingly falls for the femme fatale that he is investigating in a separate case involving murder for hire. 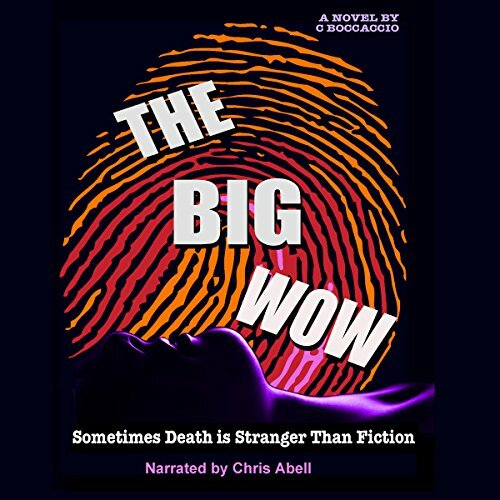 The Big Wow has a complex cast of hard-boiled characters that'll keep you on the edge of your seat... guessing till the end. Gripping, dark and edgy - this ain't your grandmother's pot boiler!